For limited modes only, though. 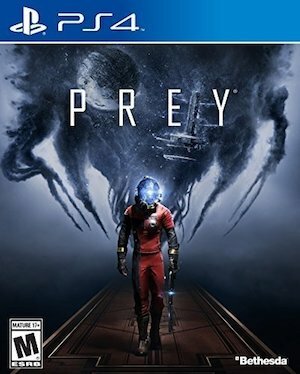 Bethesda has been a pioneer of bringing full fledged AAA experiences to VR over the last few years, and it will be continuing that stream this year with limited VR compatibility for Prey and Woflenstein 2: The New Colossus. Let’s get Prey out of the way first- the Typhon Hunter mode that will be a part of the future update for the game, which basically sees you trying to hunt Typhons mimicking potentially anything around you (so a canonized form of Prop Hunter), will be playable in VR. Some form of single player mode will also be made playable in VR, but the exact specifics of that are unknown. 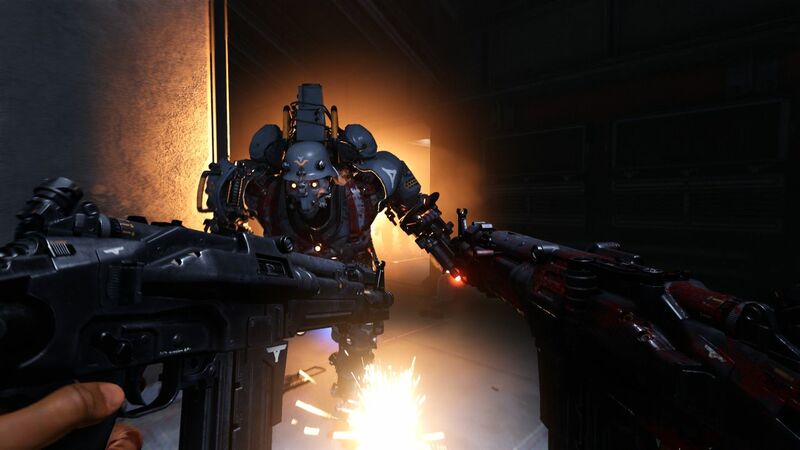 As for Wolfenstein 2, it will get a brand new VR mode, Cyberpilot, where you can hack into Nazi mech suits and war machines and set them against the Nazis themselves. That’s one way to take on Nazis in VR, then! Both VR updates will be available later in the year.